Domino's new R Notebook lets you write, share, deploy, anad publish R Notebooks. Like this one. 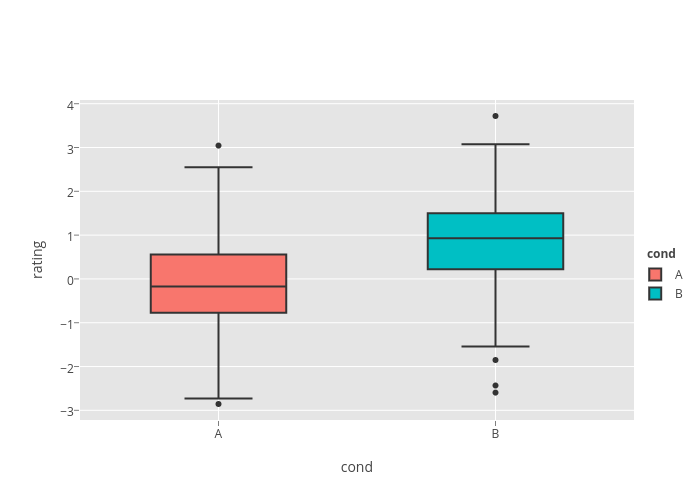 Plotly lets you make beautiful, interactive ggplot2 and R plots inside and outside Notebooks. This Notebook shows how it works. To learn more, see Domino On-Premise and Plotly Enterprise. To execute this Notebook or build your own head to the Domino repo. Sign-up for Plotly or use our sandbox account. You can also copy and paste this code into your R terminal to make the same plot. 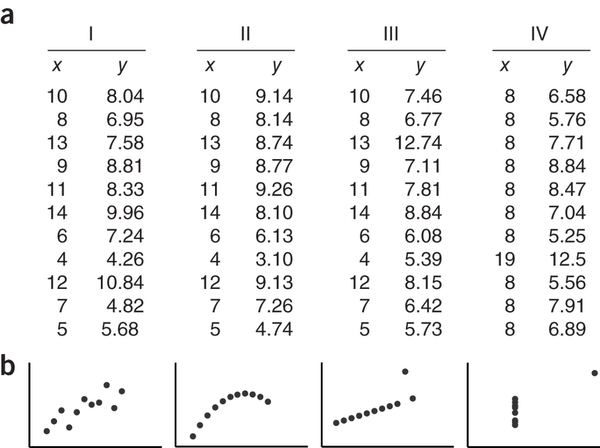 We can convert our 2D plot to a 3D plot and re-embed.